Grab the chance now! The best 30 applicants will receive a remote pitching slot on the 4th of May. 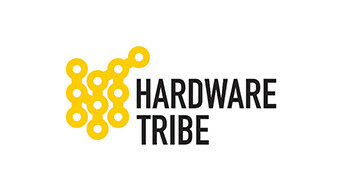 After this session 10 selected teams will move on to the Hardware Tribe Camp. Be part of this outstanding opportunity to revolutionize the sector.